From Mechanix Illustrated, February, 1940. Commercial, National Guard and Army flights all operated from Boston Municipal Airport, which dated back to 1923. It sat on part of the site that is now the much more spacious Boston Logan. 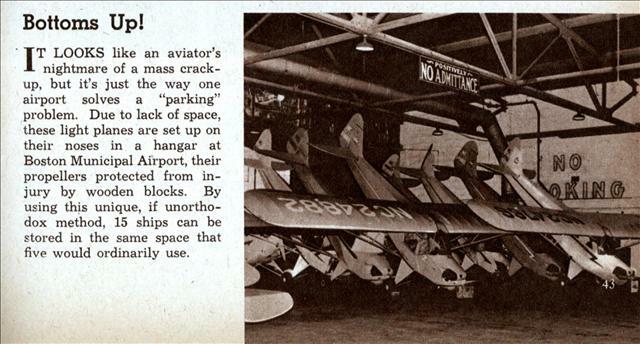 This entry was posted in Boston, Old News and tagged Airport, Transportation. Bookmark the permalink.